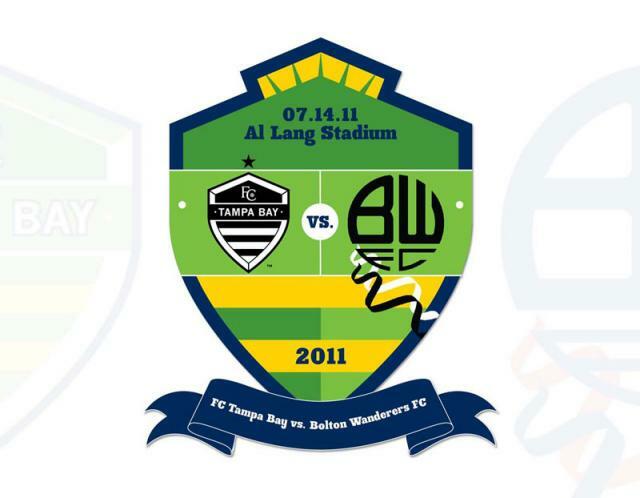 FC Tampa Bay Battle Bolton Wanderers of the English Premier League This Summer! Hey there sports/soccer fans! This is a very exciting announcement about some serious world class soccer that will be on display this summer in Tampa Bay! Bolton Wanderers Football Club of the Barclays English Premier League will be touring America this summer during pre-season as they look to prepare for the upcoming European season. One of the stops they will make will be here in Tampa Bay as they take on our own FC Tampa Bay. Fans will get a glimpse of the Trotters up close and personal as stars like Kevin Davies, USA International Stuart Holden, Gary Cahill, and many more! Manager Owen Coyle will look to get his team off and running against an in-form FC Tampa Bay side. Tickets for the general public will go on sale this Friday, June 17 at 9:00 a.m. Tickets for the match will start as low as $20. Trust me soccer fans will I say that this is one event you won&apos;t want to miss and tickets will be selling fast so be sure to get your tickets! I for one plan to be in attendance and we look forward to seeing a stadium full of support from the Tampa Bay area along with local supporters group Ralph&apos;s Mob! That&apos;s all for now folks, but be sure to purchase your tickets for all of the FC Tampa Bay home games at Al Lang Stadium and we look forward to seeing you there with us to cheer the team on vs the Trotters! Stay tuned in for more updates on Tampa Bay Sports and Tampa Bay area events!